We are taking a step back in time to brush up on a significant event that happened hundreds of years ago on this very day. Yes, it was Halloween Day when Martin Luther nailed his 95 Theses to the door of the Castle Church. This one defiant act helped bring about the beginning of the Protestant Reformation. In his theses, Luther condemned the excesses and corruption of the Roman Catholic Church, especially the papal practice of asking payment—called “indulgences”—for the forgiveness of sins. At the time, a Dominican priest named Johann Tetzel, commissioned by the Archbishop of Mainz and Pope Leo X, was in the midst of a major fundraising campaign in Germany to finance the renovation of St. Peter’s Basilica in Rome. Though Prince Frederick III the Wise had banned the sale of indulgences in Wittenberg, many church members traveled to purchase them. When they returned, they showed the pardons they had bought to Luther, claiming they no longer had to repent for their sins. Click here to learn more. For those of you in the Colorado area, the Passages Exhibit in Colorado Springs has a handwritten letter by Martin Luther written the night before he was excommunicated by the Church. The Passages Exhibit is an unforgettable tour with hundreds of artifacts. I highly recommend it. Blessed today! I saw another 5-star review of Leesa’s Story, book three of the Lane Trilogy! Thank you for your great review – cjlovesbooks! I entered the Writer’s Digest 21st Annual Self-Published Book Awards. The person who judged my book gave me some helpful feedback and said some nice things about my story. I thought I would share them with you. The first novel in the Lane Trilogy tells a fascinating story that lends itself well to the inspirational genre. The crosscutting of scenes and viewpoints is cinematic in nature, and so this book would lend itself quite well to being filmed commercially. The cast of characters, especially Lyza as she emerges to become the novel’s most interesting character, are, individually and collectively, certainly strong enough to command center stage throughout the novel, and successfully engage the reader’s interest in wanting to know what will happen next. This is a really entertaining plot that could very well appeal to a wide audience. 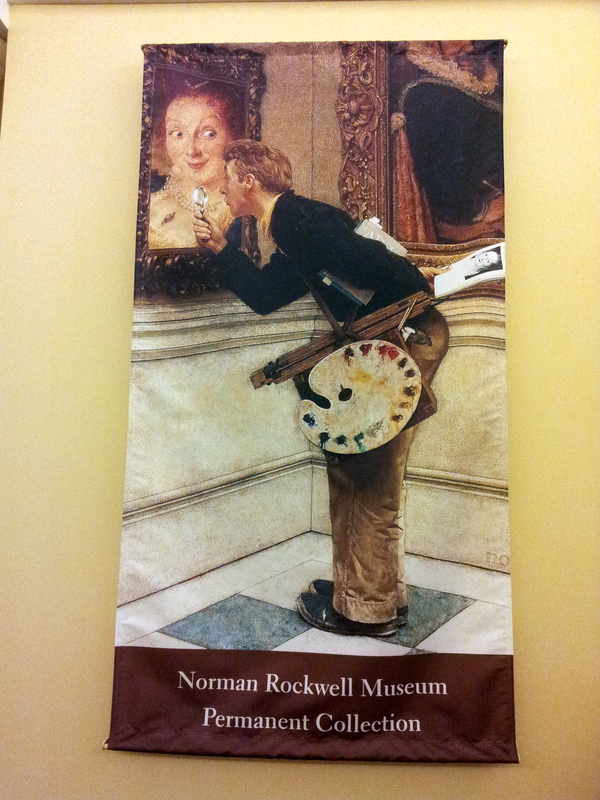 What a thrill to tour the Norman Rockwell Museum! 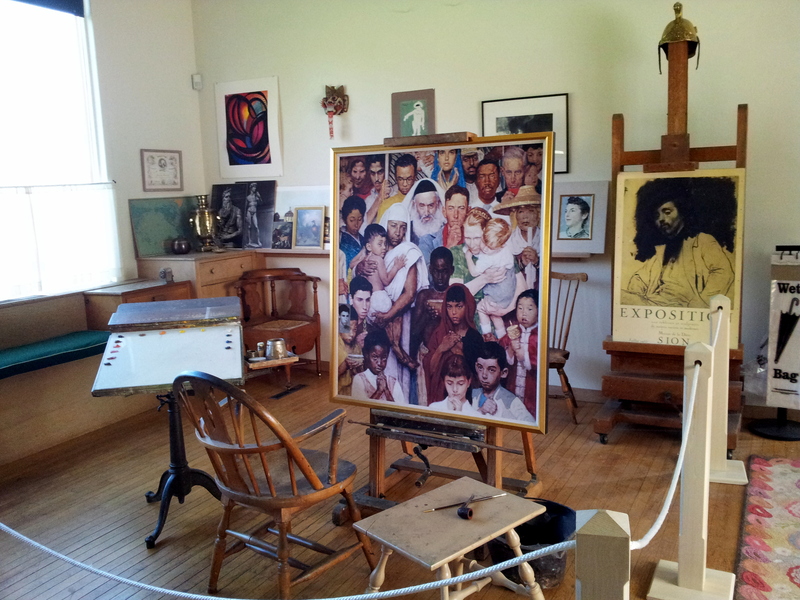 My husband and I loved the studio where Rockwell painted his creations. The building itself used to be on main street Stockbridge, Massachusetts. I find it intriguing to inspect the work place of creative artists, so the fact that they moved his studio to the museum grounds delighted me. We spent a few minutes imagining what it would be like to watch him working in that cozy space on a snowy winter day. 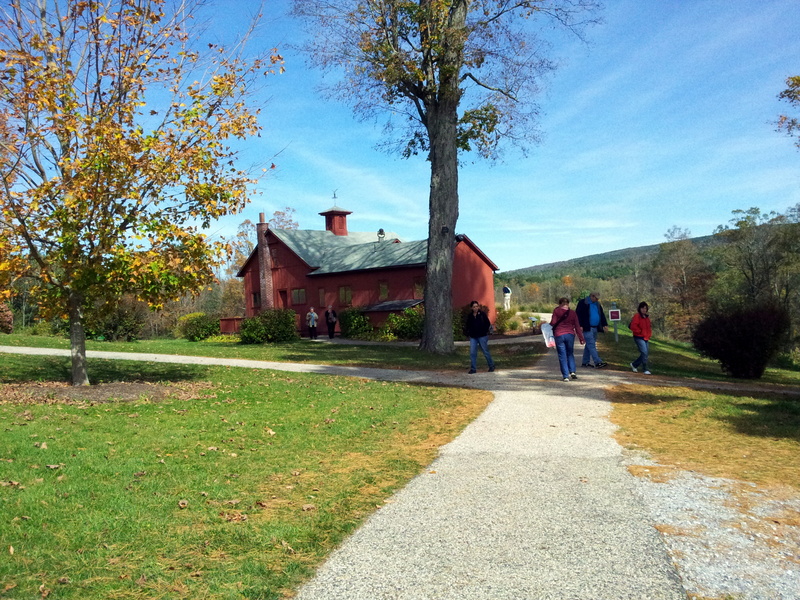 The museum is located on 36 acres in Berkshires of Western Massachusetts. It is a family friendly place and even serves refreshments in an outdoor terrace café. 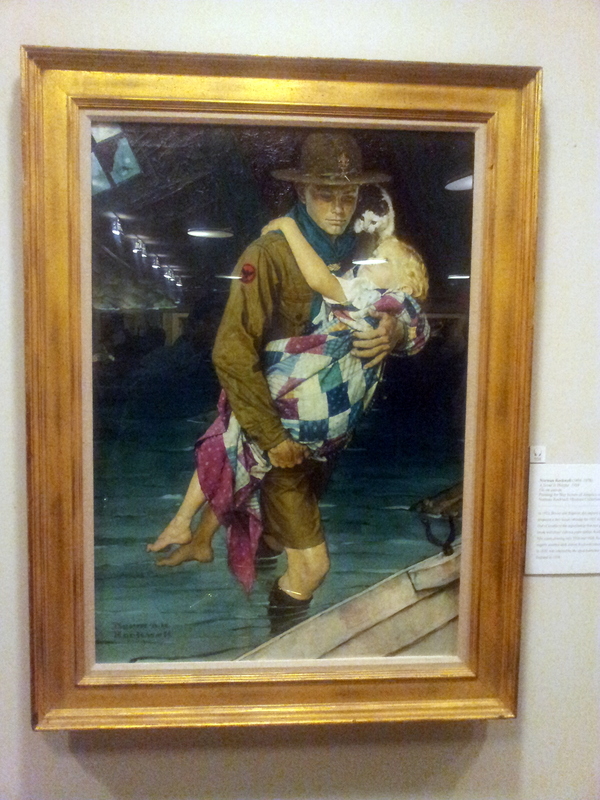 If you are planning a family vacation, I’d certainly recommend the Norman Rockwell Museum. 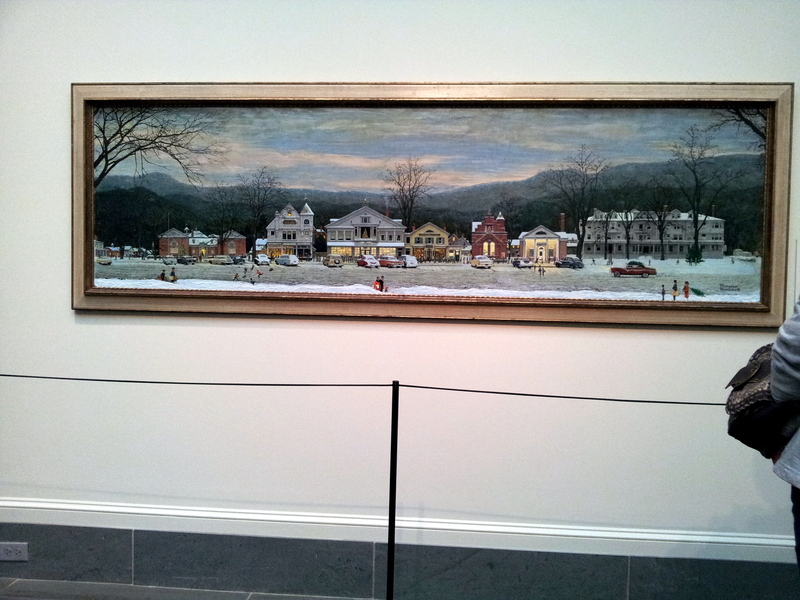 David and I recently toured the Norman Rockwell Museum in Stockbridge, Massachusetts. 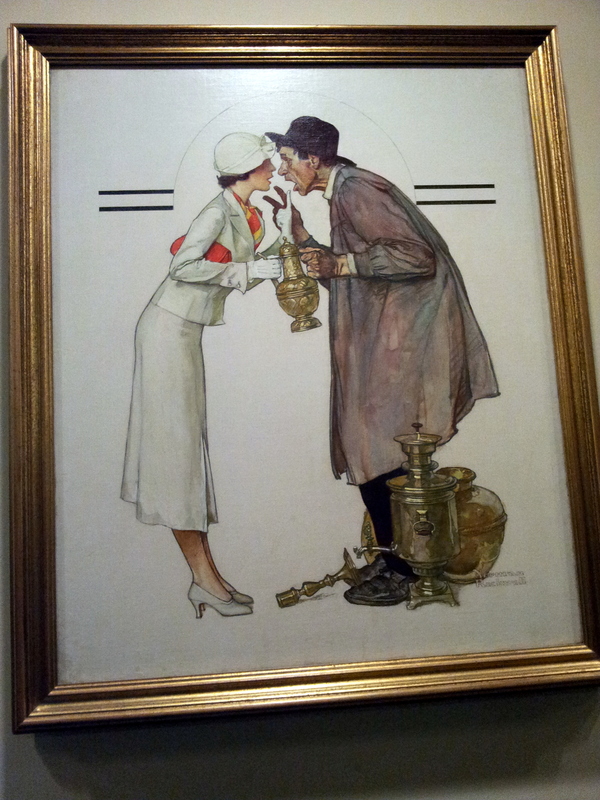 Norman Rockwell’s works always leave me with a warm, homey feeling. When we arrived at the museum our tour guide said we could take pictures as long as we didn’t use a flash. I guess I went a little crazy and took pictures of almost every picture on the wall. Most of them have been on the cover of The Saterday Evening Post once or more. I would like to share some of them with you today. 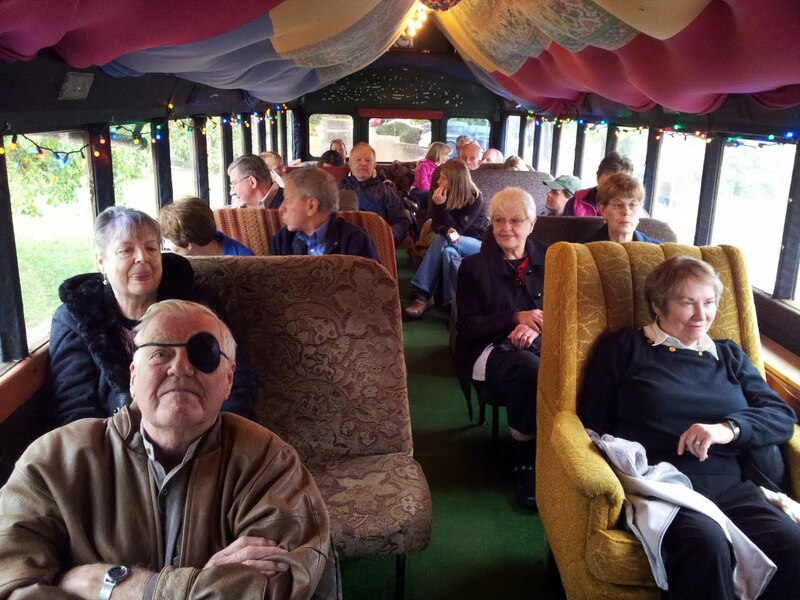 Following a busy week of getting back to what ever is normal life after vacationing in New England, David and I joined our Erie Friendship Group to take a bus tour with Billy Banjo on Sunday afternoon. The combination History AND Ghost Tour is only available during the month of October. Our group chose the Boulder tour, but since we had such a good time, I’m sure we will sign up for the Denver tour soon. Anyway, it rained all day, which added to the the ghostly aspect of the tour. Our guide, John Georgis, happens to be the owner. His sense of humor and knowledge provided us with a lot of laughs and historical information. Here’s a snapshot of our motley crew. I entered the Writer’s Digest Self-Published Book Awards Contest. The judge who scored my novel, Leesa’s Story, said some nice things. I am so excited to share this with my readers. This conclusion of the Lane Trilogy is rich in theme and incident thanks to the author’s passion for understanding the ways of the heart, and her compassion for the human experience with all of its ups and downs, especially in the area of religious faith. The author paints a vivid portrait of Leesa’s journey through life; of the joys and travails of putting one’s heart on the line and making oneself vulnerable through the act of giving the heart to Jesus. The author also inspires with Leesa’s resiliency in healing and personal growth. The cast of characters encountered on her journey is, individually and collectively, certainly strong enough to carry the narrative, which prompts the reader’s interest in wanting to know what will happen next.